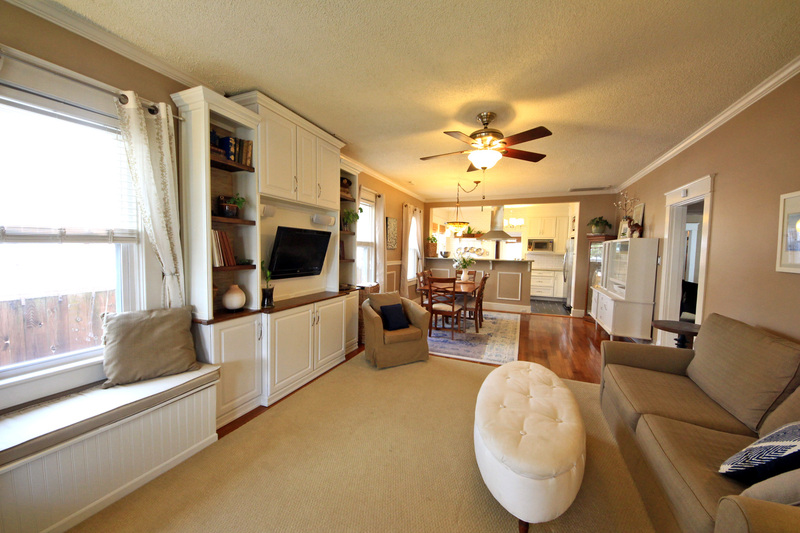 This updated bungalow has beautiful hardwood floors, open floor plan, plenty of storage, & a gourmet chef’s kitchen w/ soft-close drawers & granite counter top! 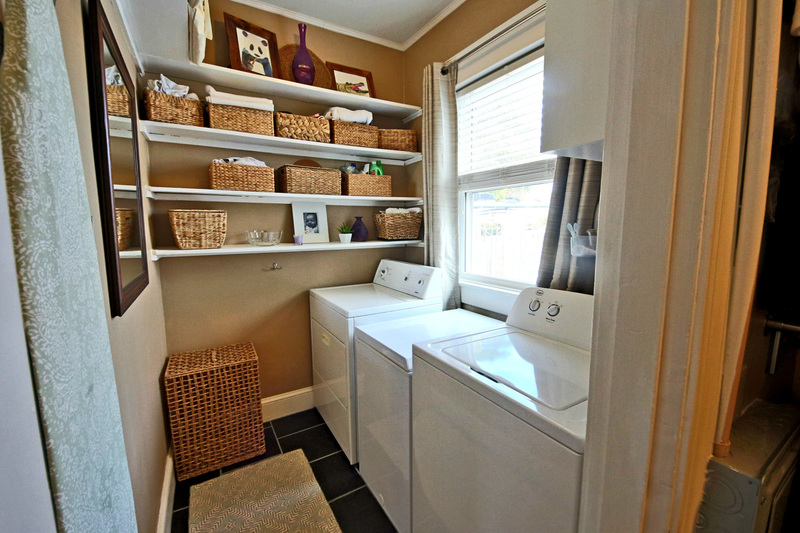 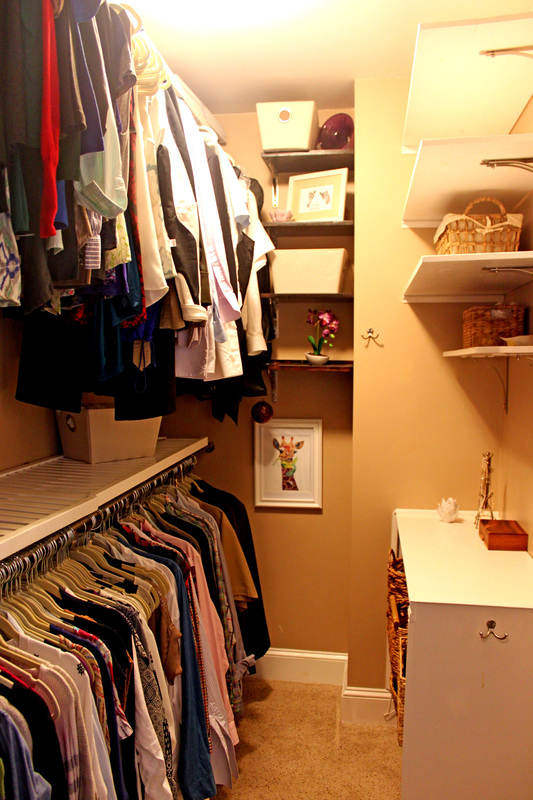 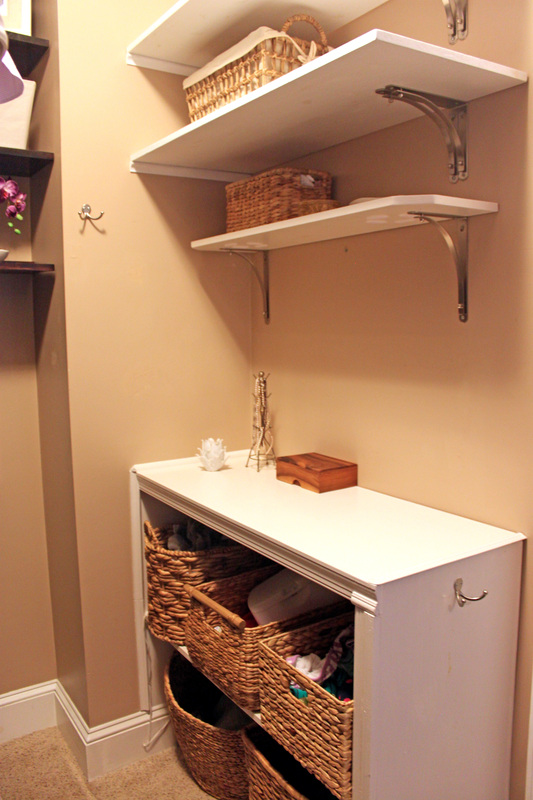 MBR has a spacious walk-in closet w/ laundry attached. 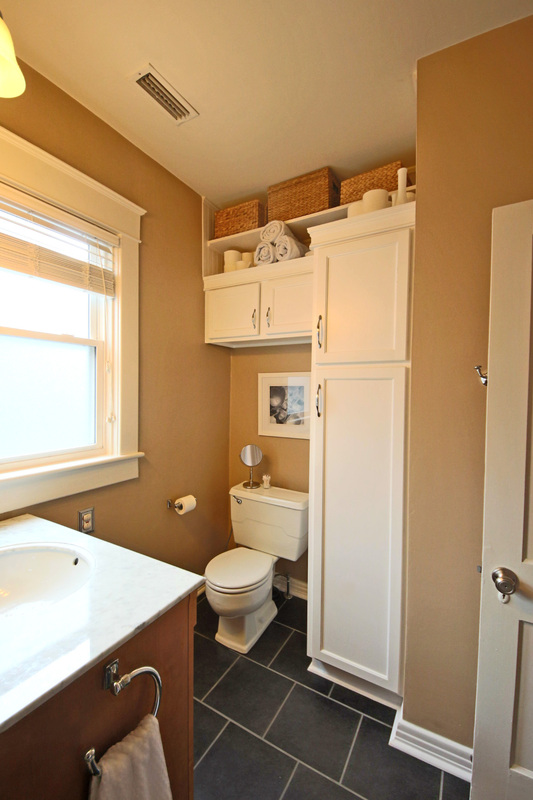 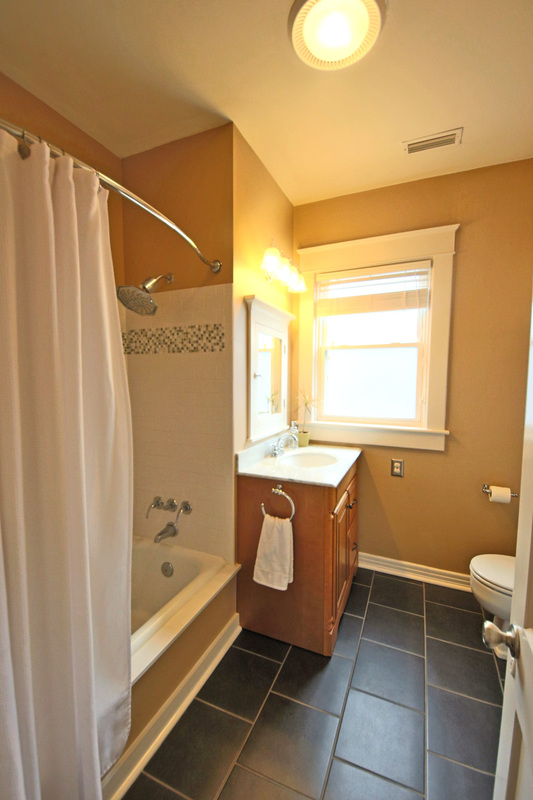 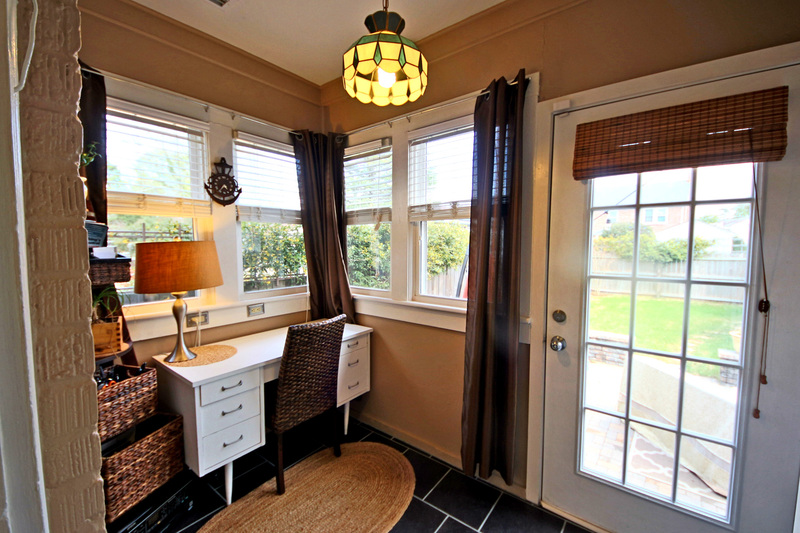 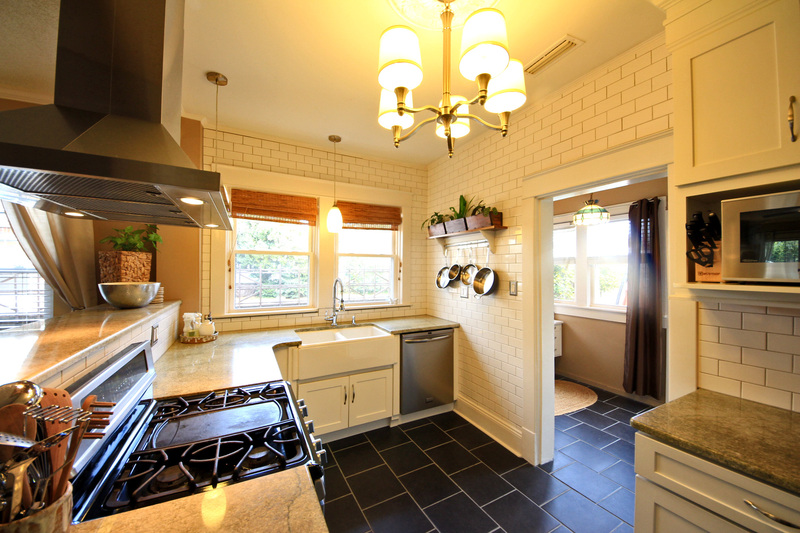 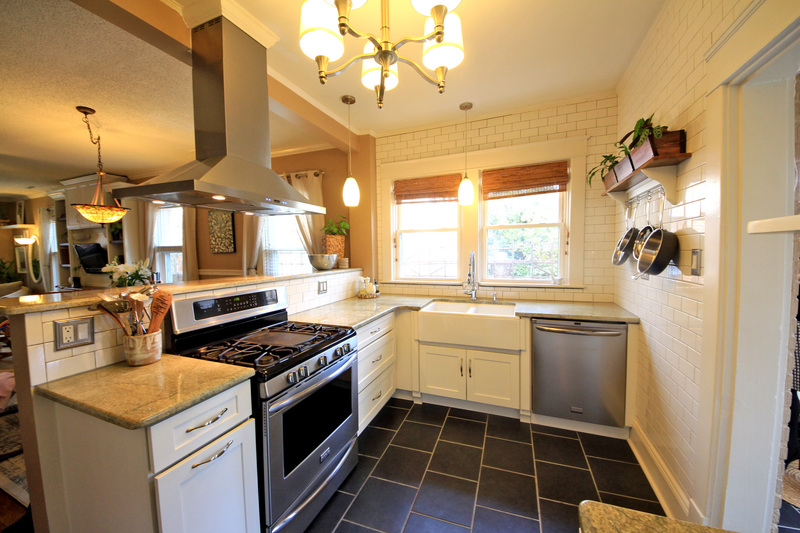 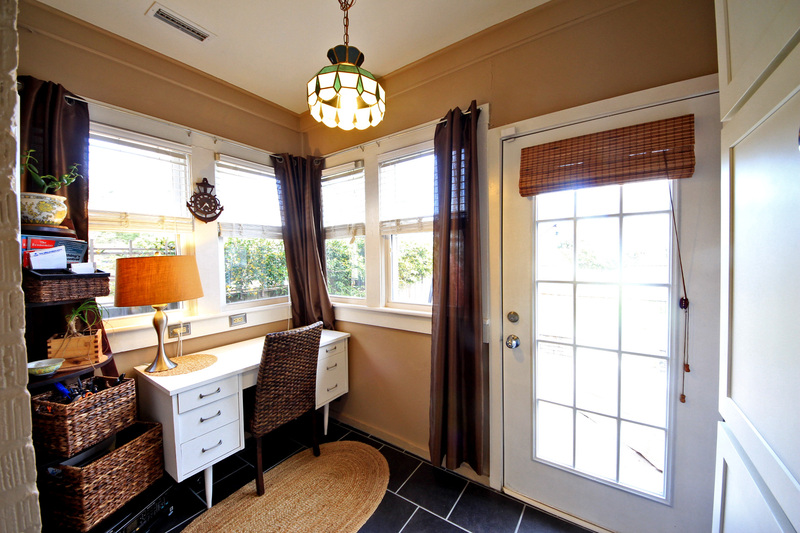 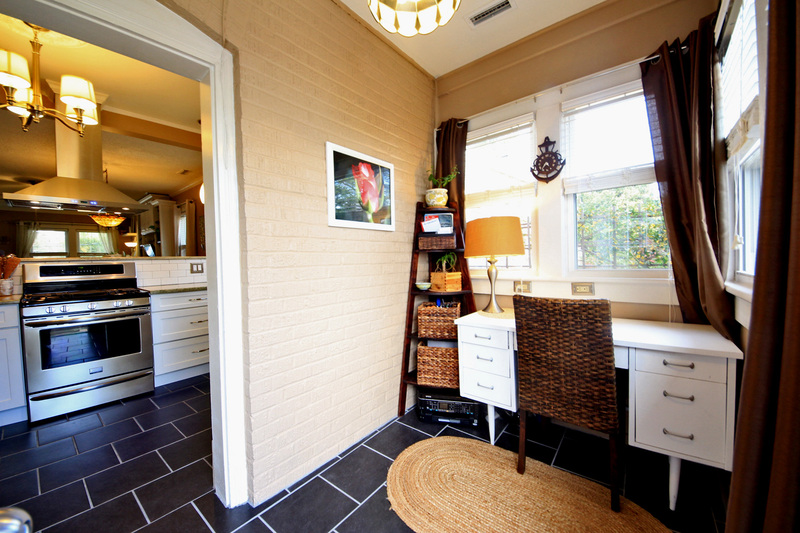 Newly renovated bath w/ rain-shower head, marble countertop, & custom built-in for storage. 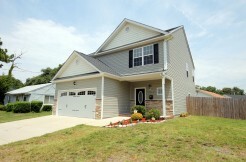 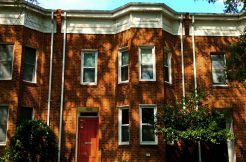 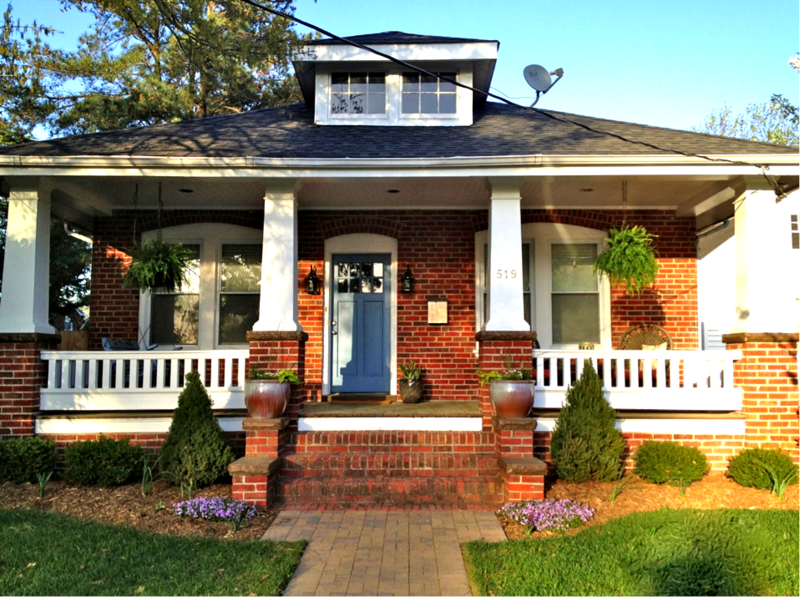 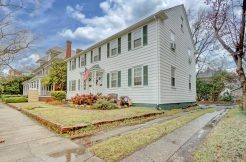 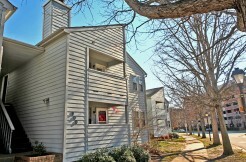 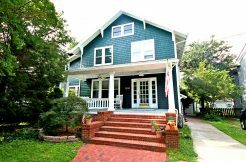 Minutes from Navy Medical Center and Olde Towne. 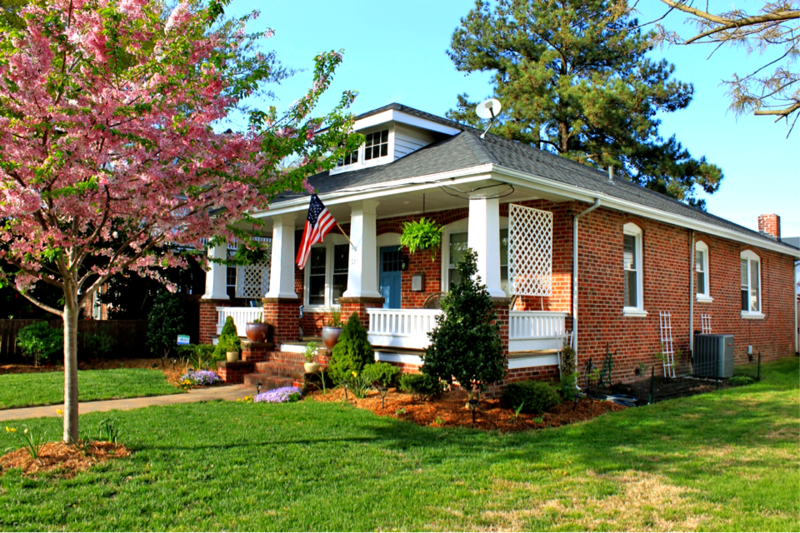 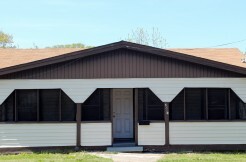 New windows, roof, gutters, HVAC, Tankless water heater, kitchen, & bathroom! 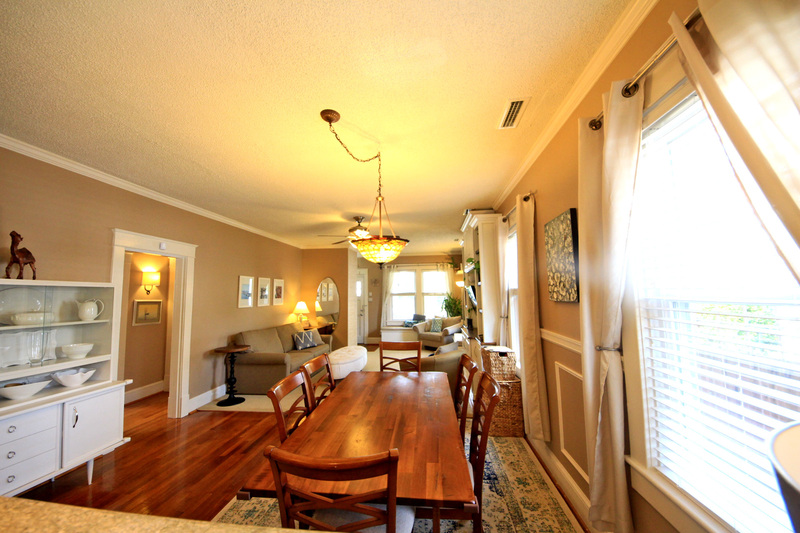 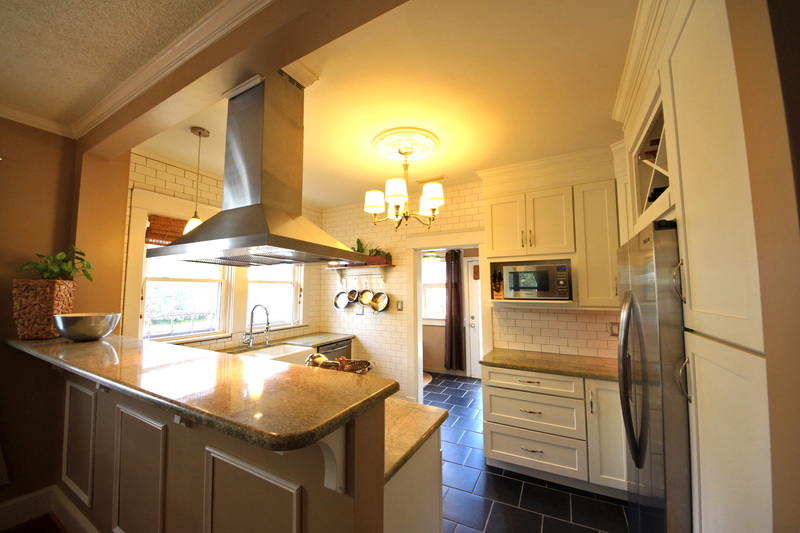 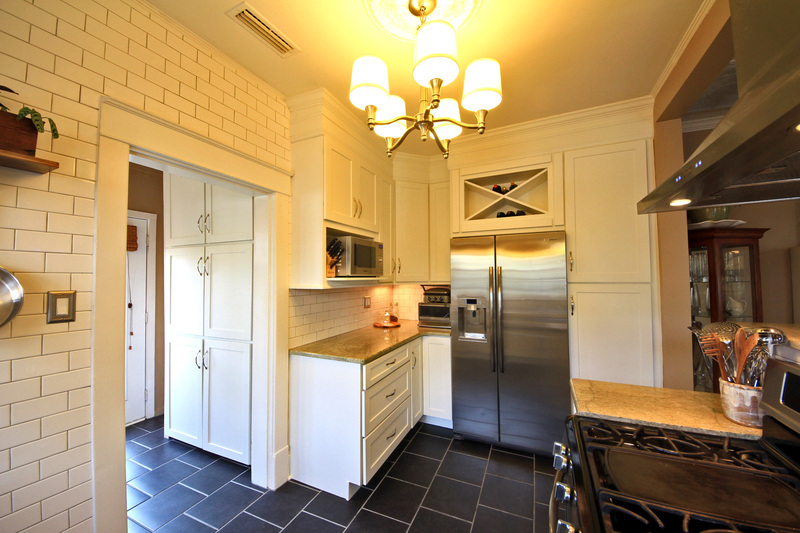 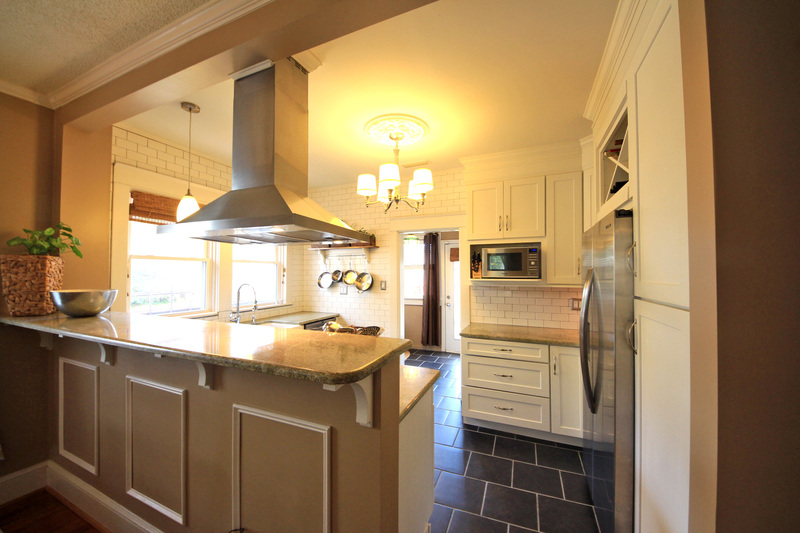 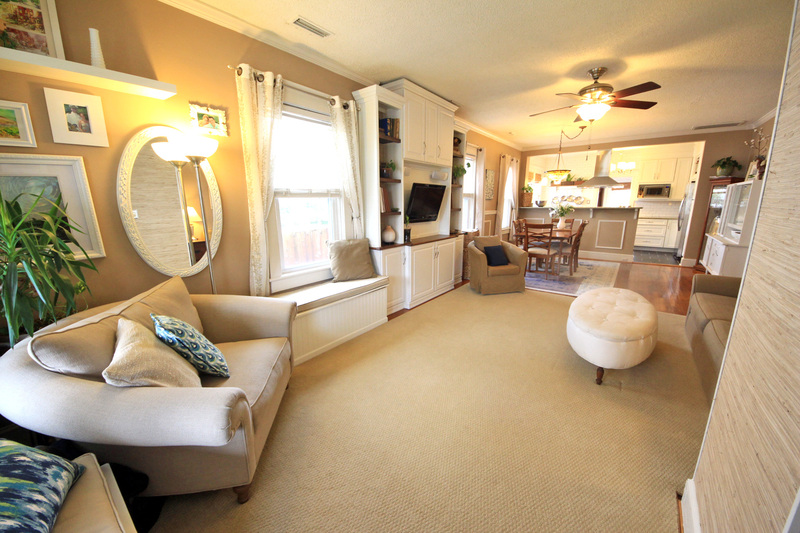 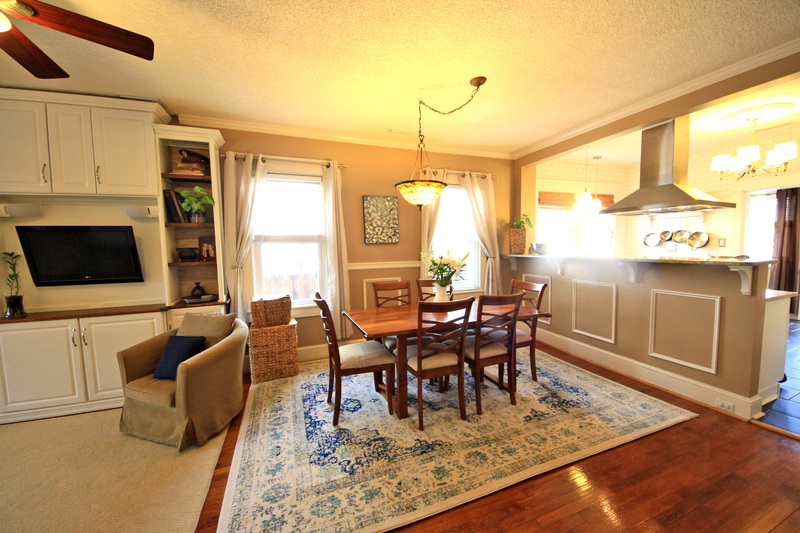 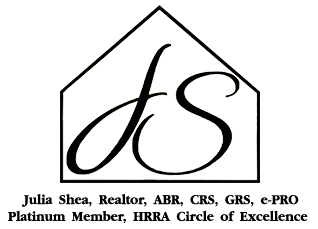 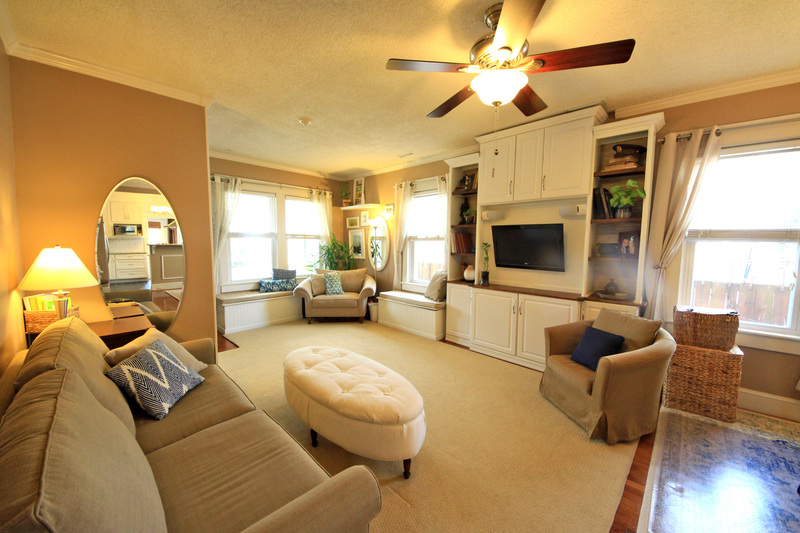 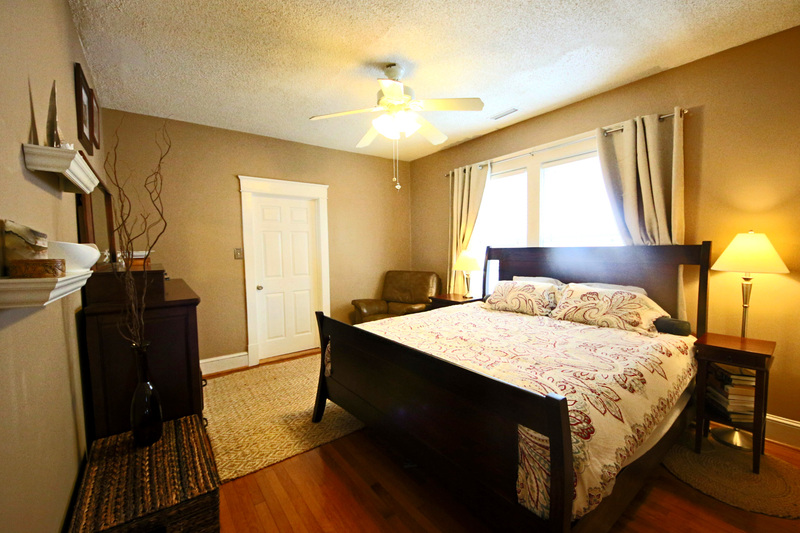 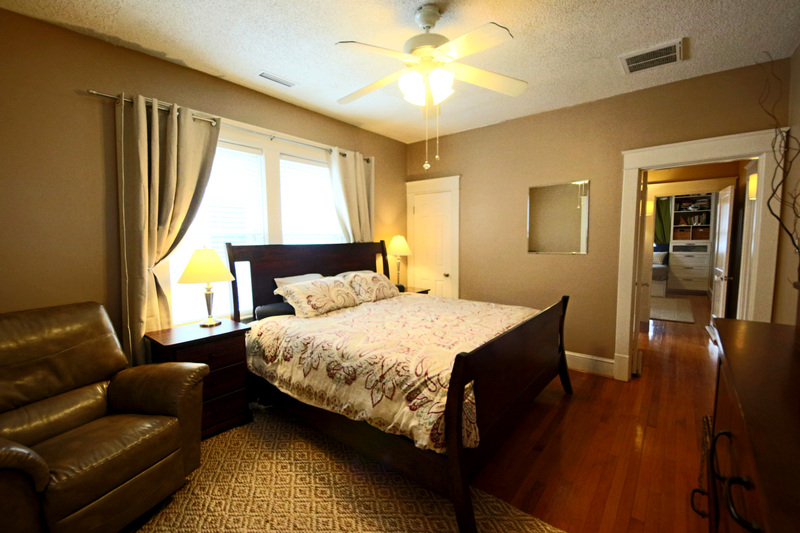 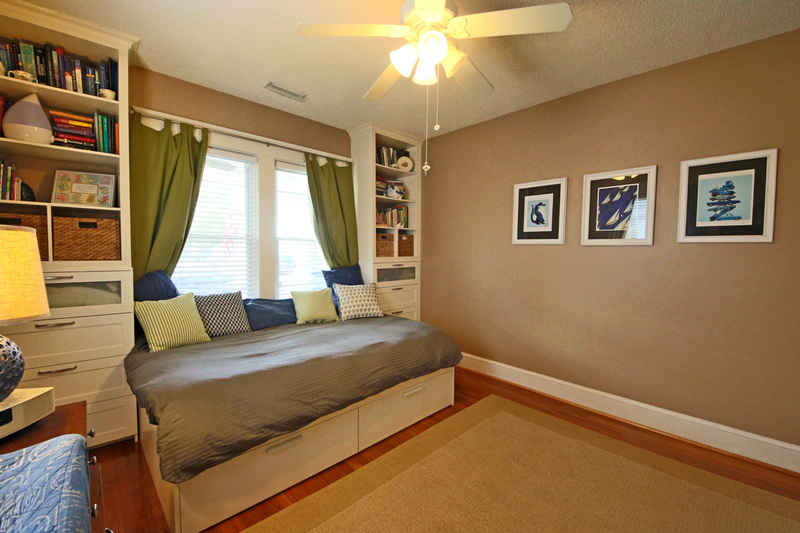 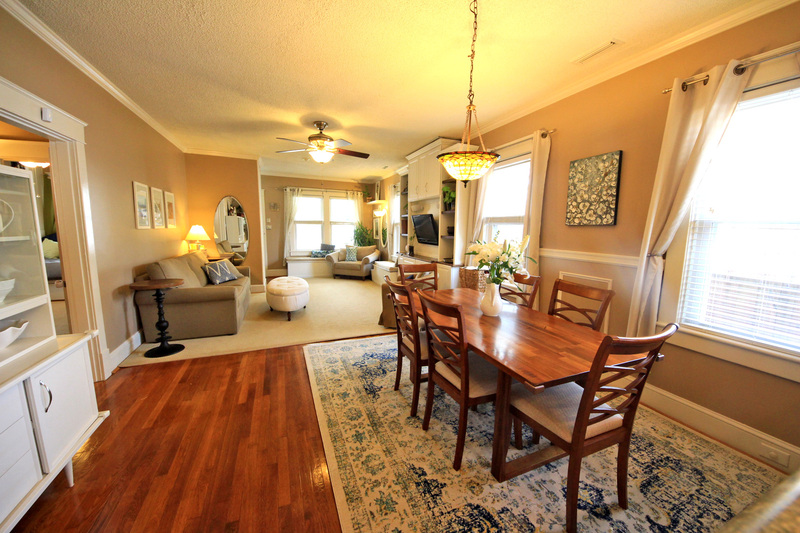 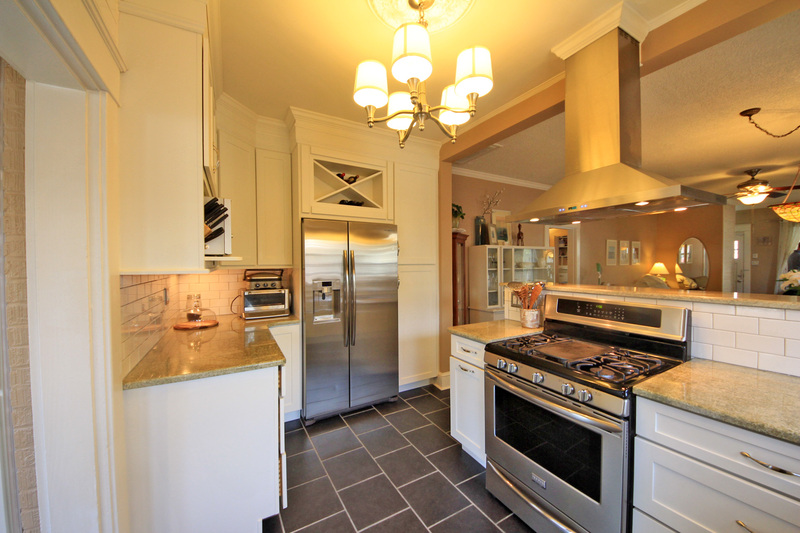 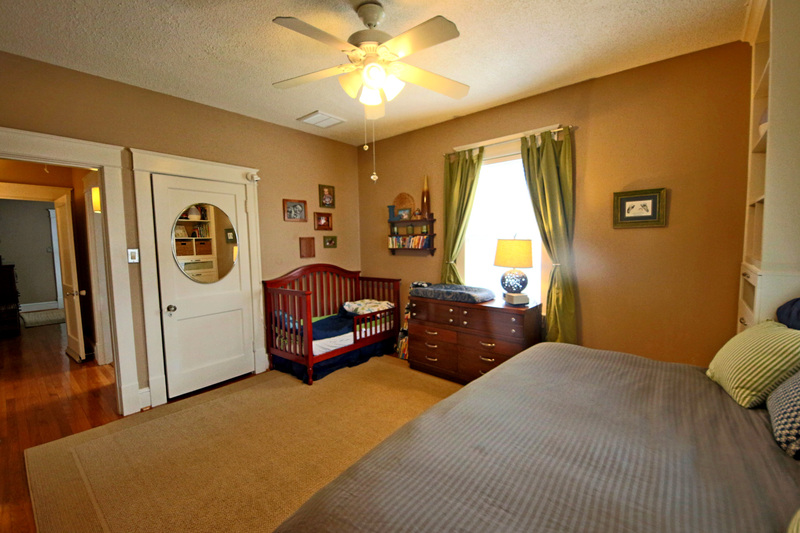 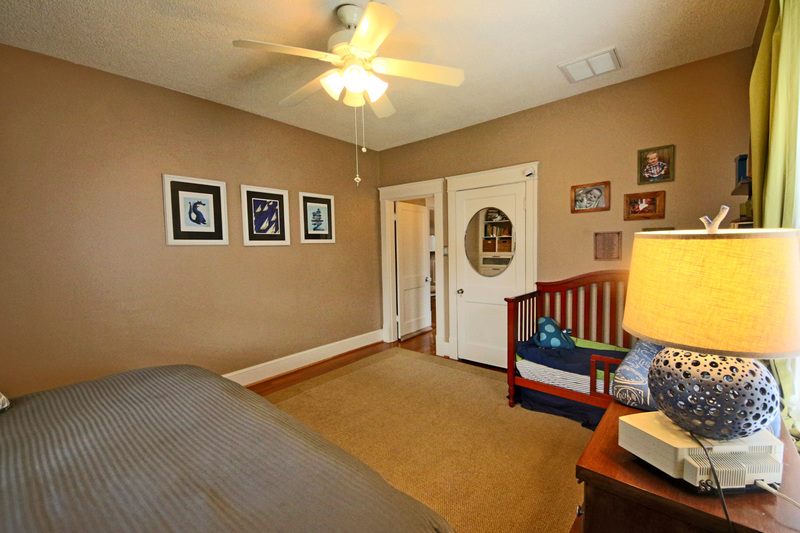 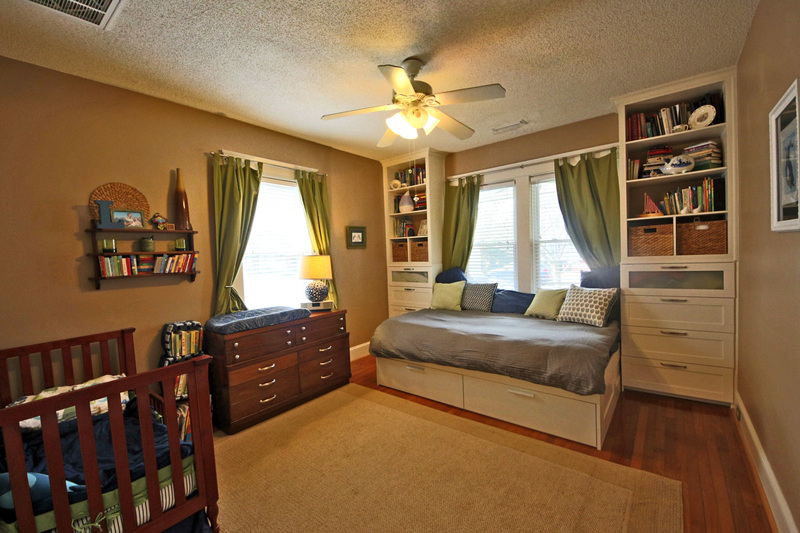 9 ft ceilings and custom built-ins for storage throughout! 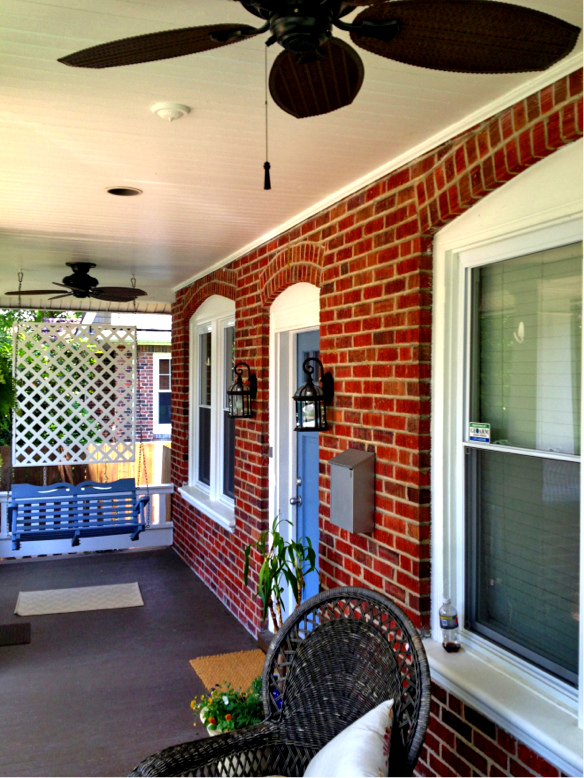 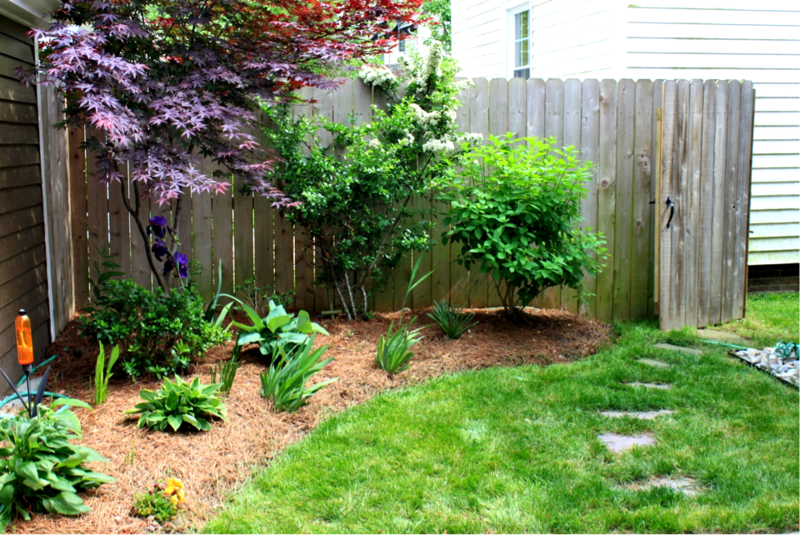 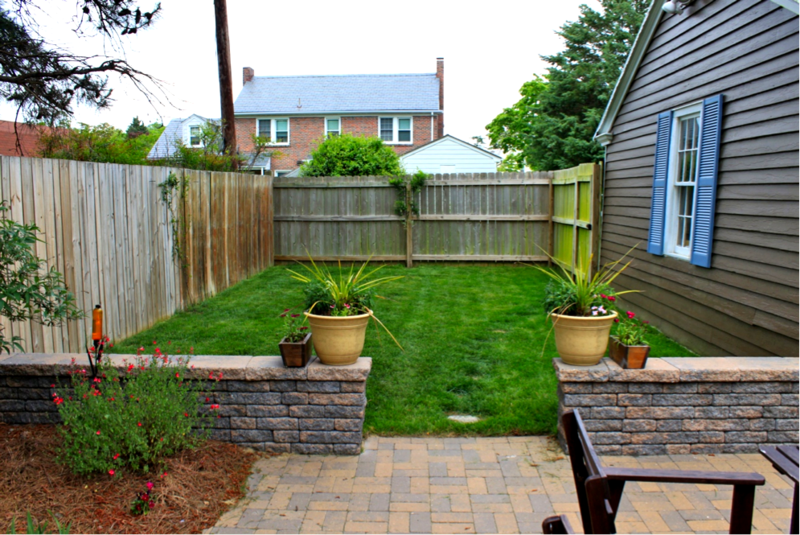 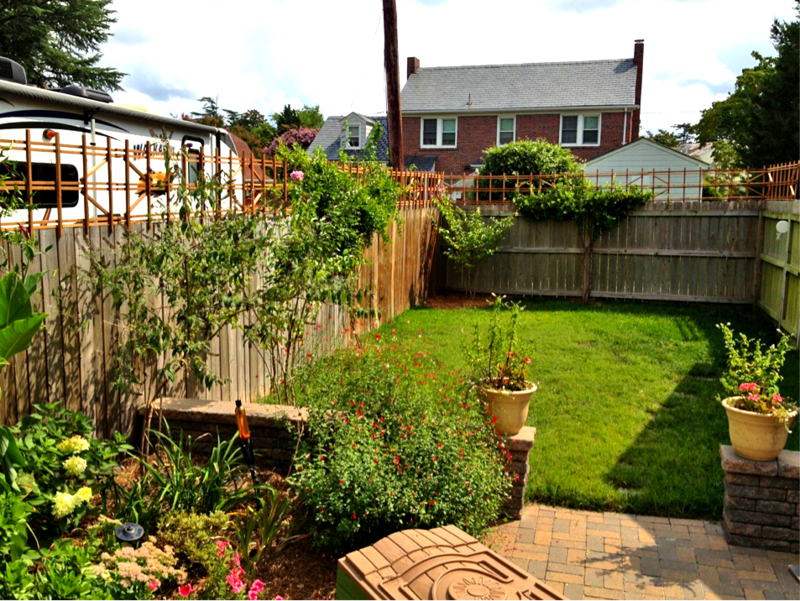 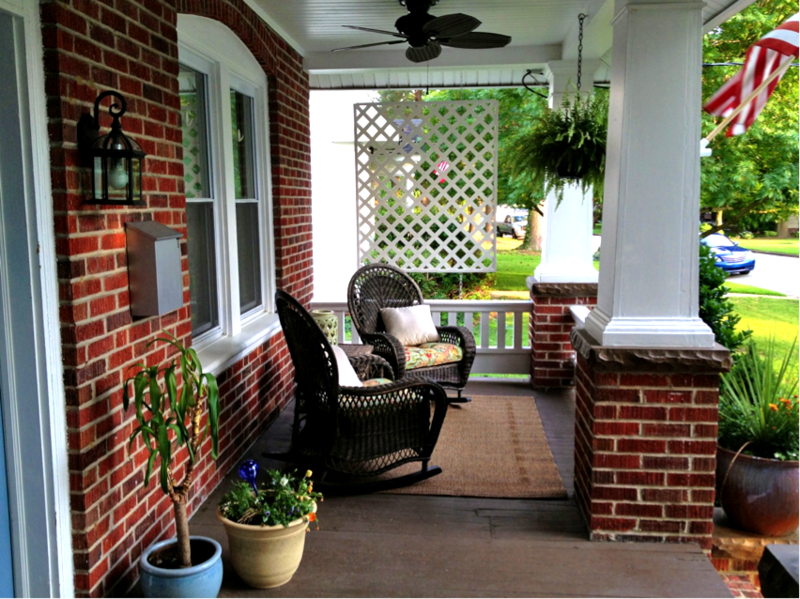 A professionally landscaped yard w/ a privacy fence & a custom paver patio.